PROVENCE 20x20 There are 4 products. 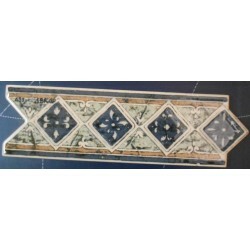 Ceramic border tiles 055 Gris Brillo 8x25cm. Price per piece. 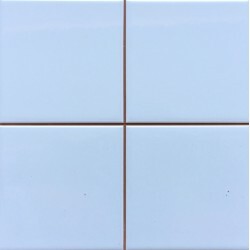 Ceramic wall tiles Provence Blanco 20x20cm ECO quality. Price per m². Shiny ceramic wall tiles Matrix White 20x20cm. ECO quality. Price per m². Ceramic wall/floor tiles Toscana Beige 20x20cm. ECO quality. Matt finish. Price per m².